Step 5: You will be surprised by the variety of our printing techniques available for selection. Each techniques has it own unique look and feel. Explore the alternatives with us today! 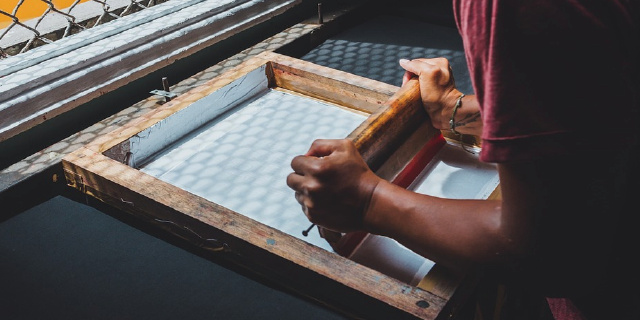 Silk screen printing provides long-lasting and good quality finish for single and multiple color prints. 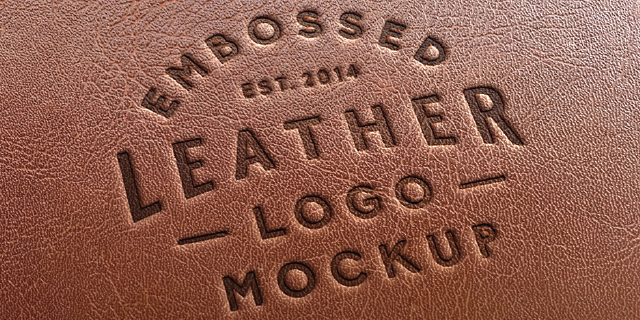 Inks are pressed through mesh stencils to produce clear, sharp images mainly used for logos and words. This technique is commonly used as it is fast and cost-effective. 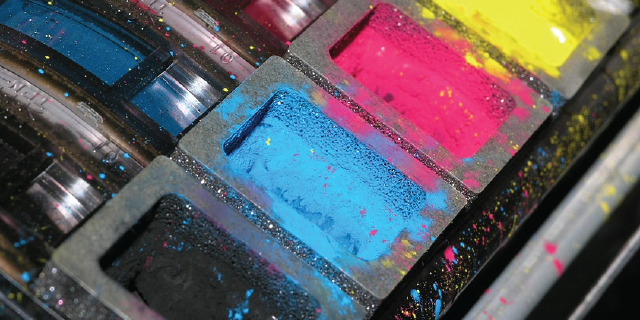 When an artwork is created, it is separated into four colors (CMYK) to create the full spectrum of colors. It uses 4 screens where a large number of colors can be simulated. This technique is used for colorful or photographic prints, as it’s printing can be finer than silkscreen print. 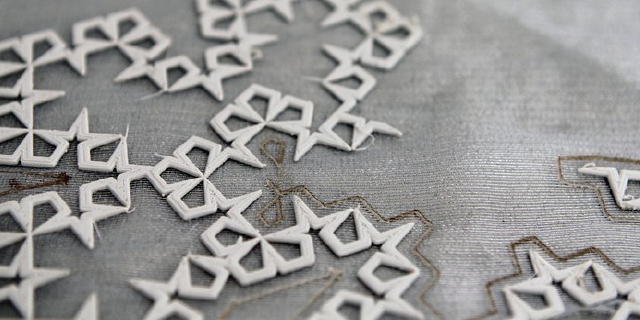 3D printing is a bold and versatile material with an ability to adhere well to all fabric types. It can be applied to most fabric materials in light or dark colors. The texture feels thick and tensile with a 3D pop-out effect to demonstrate exclusivity. Flocking consists of glue printed on the fabric. 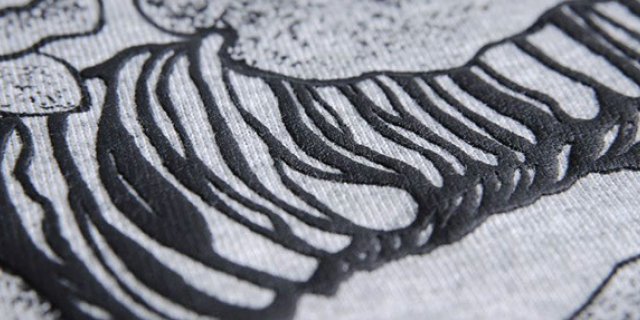 The flock material is then applied according to your design for a velvet touch on t-shirts and jackets. 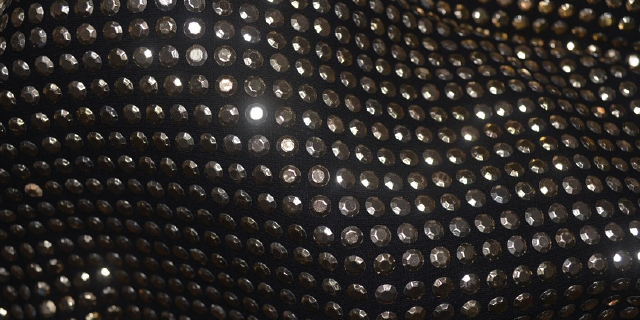 Foil material produce a bright, reflective finish that looks like a spectrum mirror. A screen printing process is required. It involves adding adhesive glue on the material for the desired logo or design. Foil printing stands out really well from others. Puff printing is an additive to plastisol ink to raise the print off the garment, creating a 3D look and feel to the design. Rhinestone transfer uses different color and size of studs, nail heads or Swarovski element to form the design. 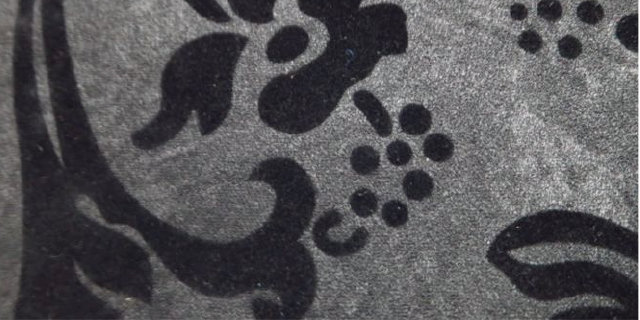 The image is then embedded on the apparel by a heat transfer machine. This technique creates a unique and spectacular look. 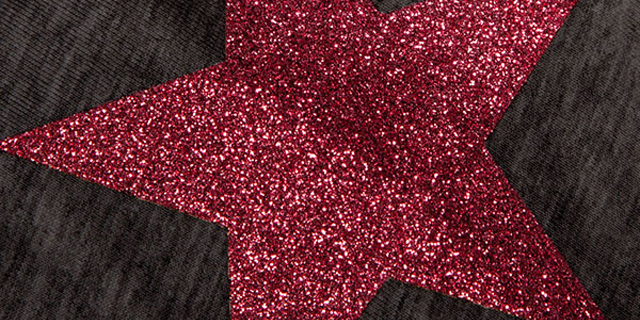 Glitter print uses metallic flakes into the ink base to create a sparkle effect. 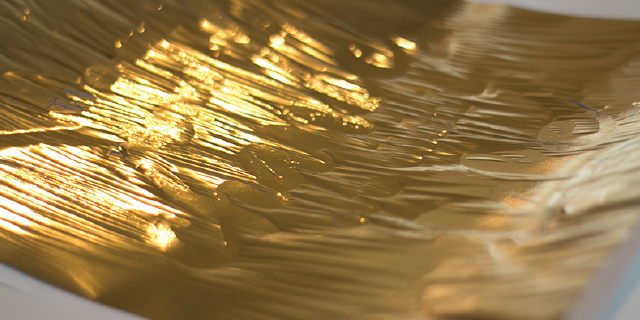 This technique is usually applied for gold, silver or luminous color. A dry printing method involves using a heated die to create imprints on the surface. They usually transferred a high level of details to the surface and may be shaped to accommodate irregularities in the surface. This technique gives a flat and permanent finish, normally advised for large quantity as there’s a die-fee inclusive. 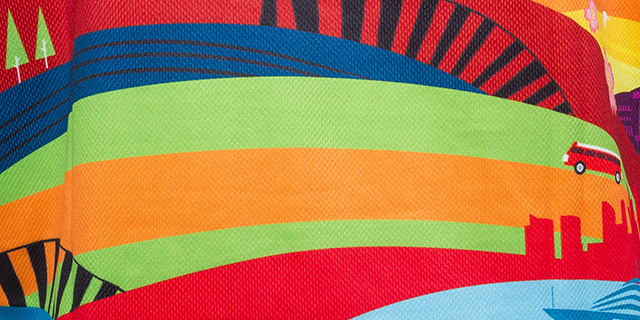 Super print is a technology that helps the fabric to absorb the print. 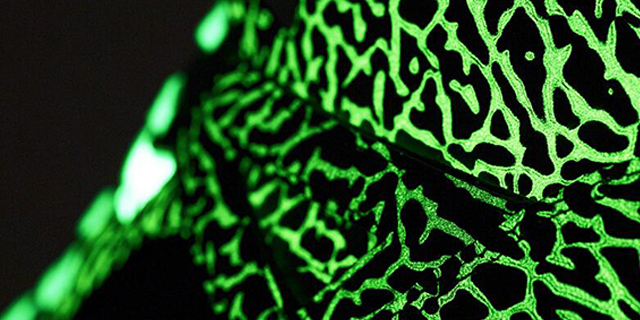 The main advantage is that it provides the print with the ability to print complicated and even gradient design. It stays permanent with absolutely no hand feel. This technique is usually used if our customers want both quality and comfort. 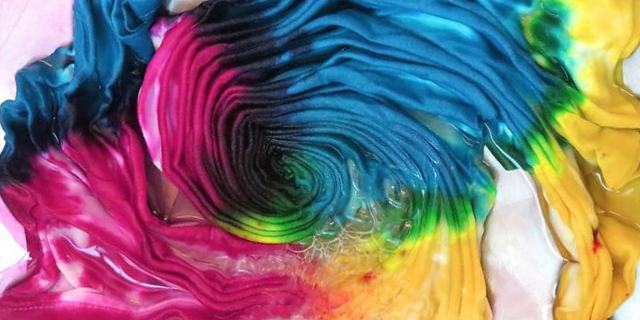 The tie-dye process typically consists folding, twisting, pleating or crumpling fabric or a garment, and binding it with string or rubber bands, followed by application of dye(s). The manipulations of the fabric prior to application of dye are called resists, as they partially or completely prevent the applied dye from coloring the fabric. Optically active pigments are used in this technology primarily on signs and in cars but of course, they can be used on textile print too. The main thing to bear in mind is that the inks don’t cover other inks very well, thus they should be printed directly on uncoated/ garments.